Ask E-TOWN KITCHENS & BATHS, INC. about our professional cabinetry services offered in Elizabethtown, KY.
Our staff will gladly assist you in booking a visit to your home or you can also have the option of visiting our showroom to learn more about our work. E-TOWN KITCHENS & BATHS, INC. is located in Elizabethtown, KY. Call us or visit us and we will gladly assist you. E-TOWN KITCHENS & BATHS, INC. is a well-known cabinetry dealer in Elizabethtown, KY that provides outstanding storage solutions. We have a group of designers that will bring to life our collaborated designs with our customers. We also provide a computerized design of your cabinets and countertops before we start working. 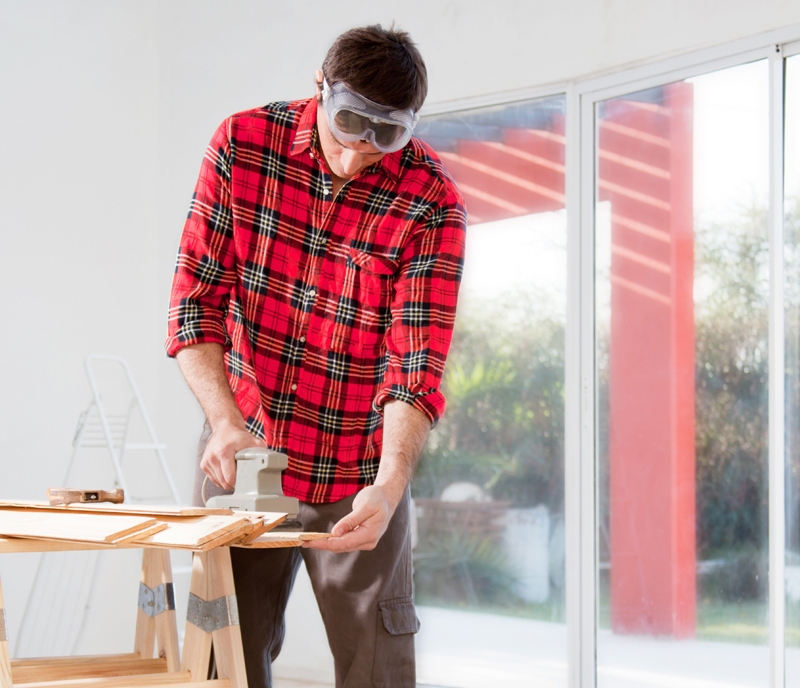 Building or remodeling can be a very stressful and time-consuming project. Our goal is to give you satisfaction with the end project and to make the experience stress-free. On your first visit, it is beneficial to bring rough sketches and measurements of the areas where the project will be, magazine clippings and your ideas. We sit down with you to go over your drawings and what you would like for us to incorporate into the design. On this visit, we look at items that may fit in your budget if you have established one, or we try to guide you to establish a budget that works best for you. On this visit, we will present to you the design that works best for you. This includes showing you floor plans, 3D computer drawings and top views. We discuss the products utilized in the design. We also give you an estimate of the project cost. This will include all the material that we will provide with installation included. When you have made the decision to move forward with your project, the next step is the selection phase. At this time, all the details of the project are finalized to your preferences that suit you. This may take more than one meeting depending on you. At this meeting you will sign off on the layouts, contract and selections you have made. After this meeting, we will go out and do an in home inspection confirming measurements and mechanics. After the paperwork has been signed, we start the process of ordering all the materials for your project. Receiving the products could take several weeks to ship to us. Once the materials are received, we will call you to schedule an install date that accommodates your schedule. The installation time varies depending on the size of the job with the goal of completing as soon as possible. We have a reputation for service and stand behind our manufacturer’s warranties and our one year installation warranty on labor. We have been in this area for over 50 years, and you come to us directly.